Do you have a birthday coming up for the camper in your family? What do you get the guy who has EVERYTHING!? 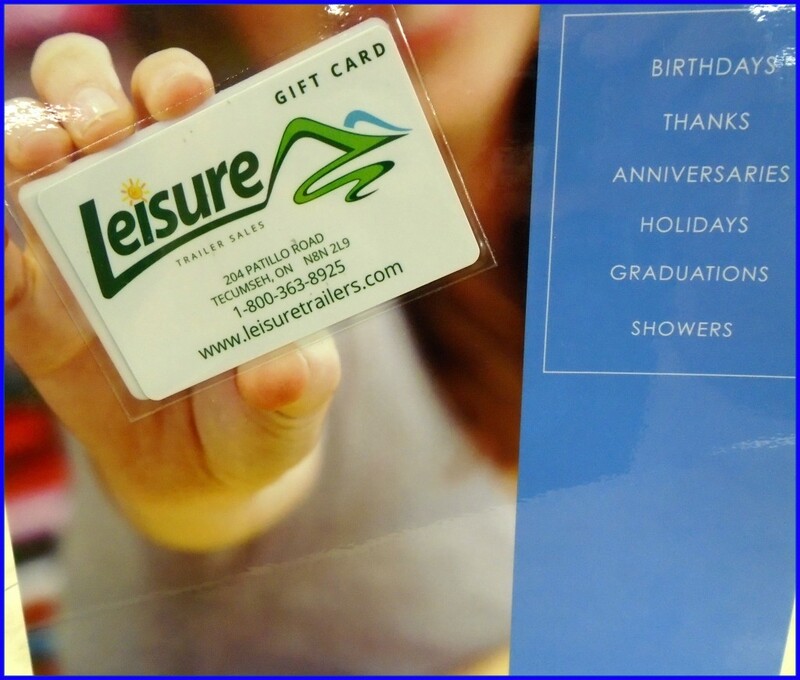 We know just the thing…A Leisure Trailers Gift Card! It’s the gift that needs NO returns – available now and in any denomination!